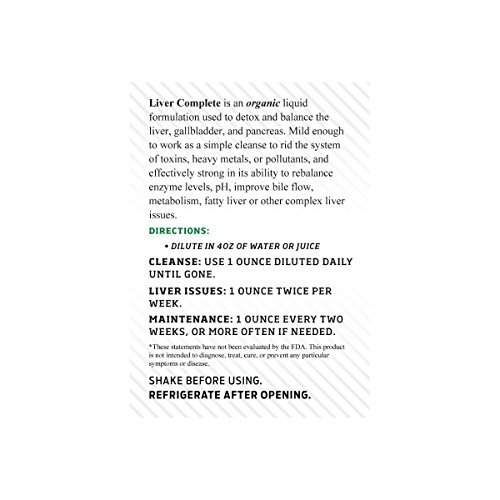 Liver Complete is an all natural concentrated liquid formulated to cleanse the liver, gallbladder, and pancreas. As a liver, gallbladder, and pancreas cleanse, it is unsurpassed due to the fact that it is generally better absorbed by the body more effectively than products based in a pill or powder format. It has the effect of helping to reduce or entirely eliminate pain, helping eliminate toxins, debris and sludge within the liver, the gallbladder and the pancreas. 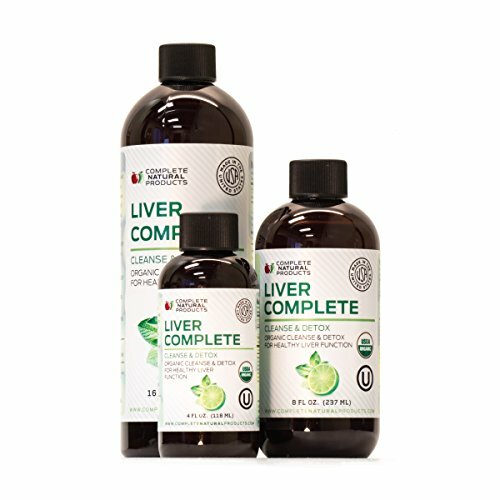 The essence of the formula behind Liver Complete is that it creates a natural reaction that the body uses to dissolve toxins and sludge while increasing the bodies ability to naturally develop and increase bile. Both on a immediate and long term basis if used, it will dramatically increase the livers bile flow eliminating existing toxins, chemical buildup, and in the future to prevent the buildup of sludge, debris or the development of stones. 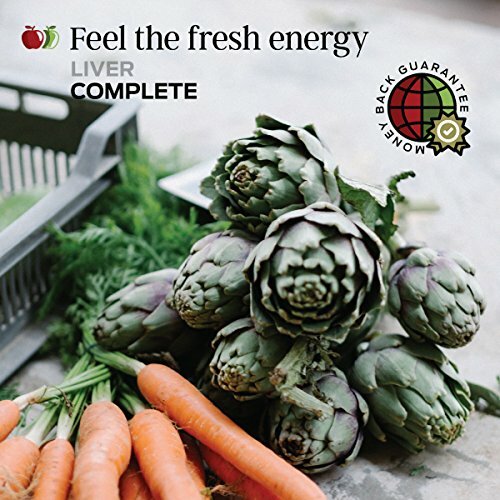 Liver Complete will balance the liver, gallbladder, and pancrease's pH, bile and mineral levels and increase the metabolism and digestive flow. It is not a harsh laxative flush as other popular flushes are. It provides a full means to cleanse, balance and restore the health of the liver without the downside of the aggravation and disruption of a harsh and evasive oil/epsom salt flush. Certified USDA® Organic and OU® Kosher. 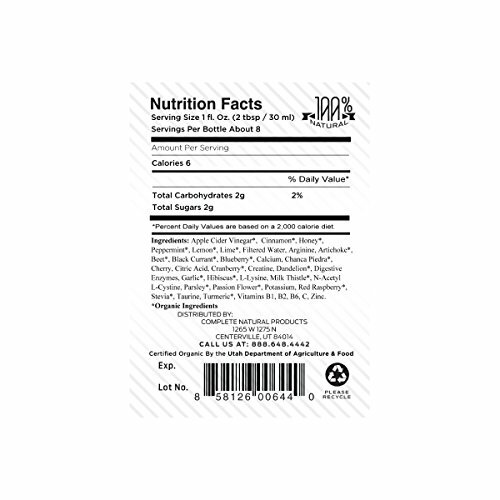 Helps support High Liver Enzymes, Fatty Liver, Jaundice, Toxic Liver, and much more. As a liquid, Liver CompleteTM is absorbed far better than any pill or capsule would be. Apple Cider Vinegar helps support the Liver, Pancreas, and Gallbladder on a pH level, to help detox and prevent future issues from occurring. Milk Thistle, Artichoke, Chanca Piedra (Phyllanthus Nururi) & Turmeric all help support your body in detoxing and cleansing.